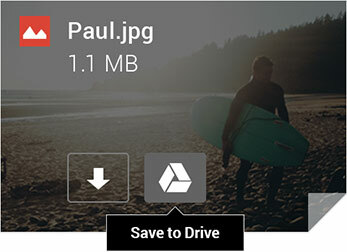 Drive let you store any and every file. 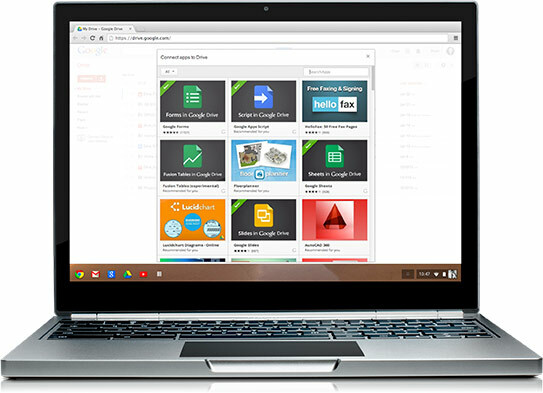 Access files anytime, anywhere from your desktop and mobile devices. Control how files are shared. 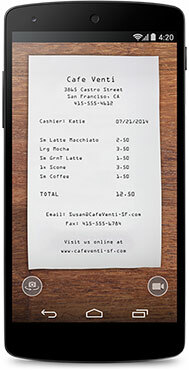 Much like technology, a thriving business must be profitable, reliable, and easily accessible to partners and clients. 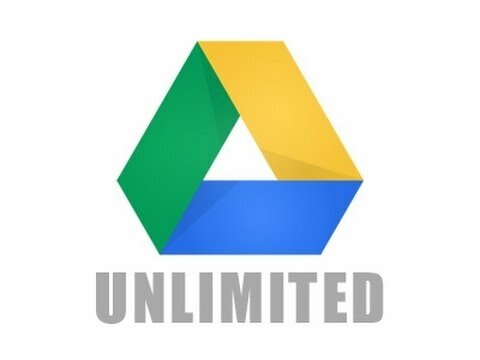 Google Drive is a premium cloud service providing organizations with tools to grow their business from any location and on any device. 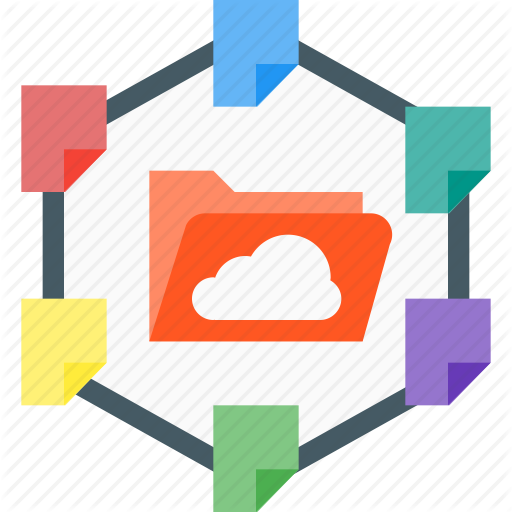 This cloud offering includes unlimited, secure online file storage and accessibility to all files, folders, and backups from any location. Your storage works with Drive, Gmail and Google Photos, so you can store files, save email attachments and back-up photos directly to Drive. You can also purchase a larger cloud storage plan as you need it. Files in Drive are private, until you decide to share them. You can quickly invite others to view, comment, and edit any file or folder you choose. 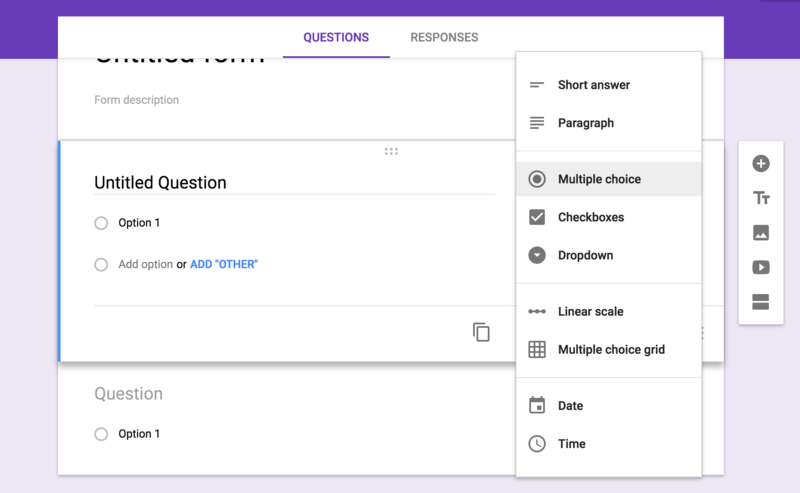 It’s online collaboration made easy. 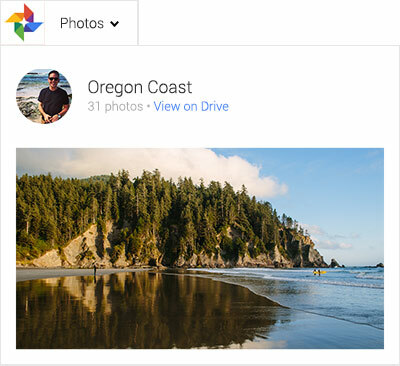 Store your photos in Drive and see them come to life with Google Photos. Get that expertly edited look without the effort, plus animations, movies, and more. 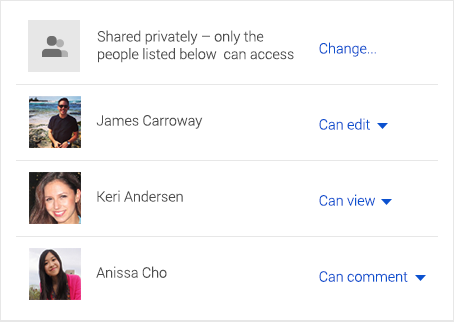 Google Drive is built-in to Chromebooks, so your files and photos are automatically backed up. You’ll get 100GB of free storage for two years with most new Chromebooks. Edit your profile photo, do some landscaping, create a mind map and more. Over 100 Drive apps can help you do more with your stuff. 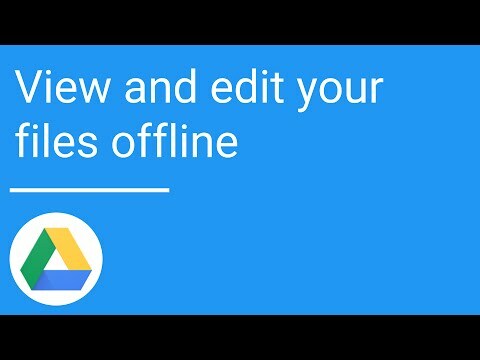 Try them by installing one from the Drive collectioning the Chrome Web Store. You can look back as far as 30 days on most file types, making it easy to see who has made changes and go back to previous versions. That’s file versioning made easy. 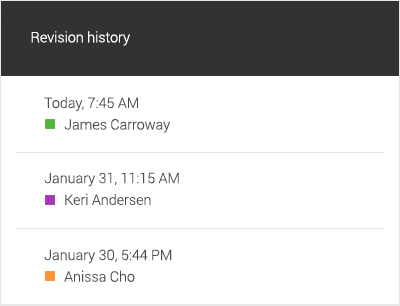 Enhanced audit view giving admins the ability to easily see activity like moving, sharing, and deleting files within or outside the company. 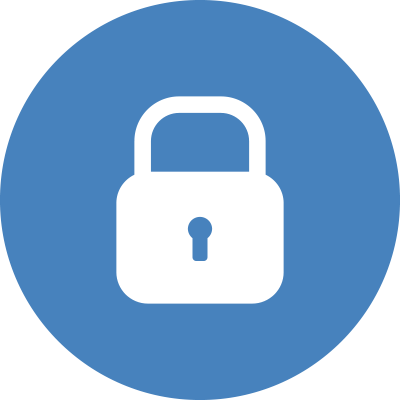 Your organizational security increases at every layer including: mobile security, eDiscovery, and suspicious login detection. User-friendly sharing controls and an intuitive admin console. 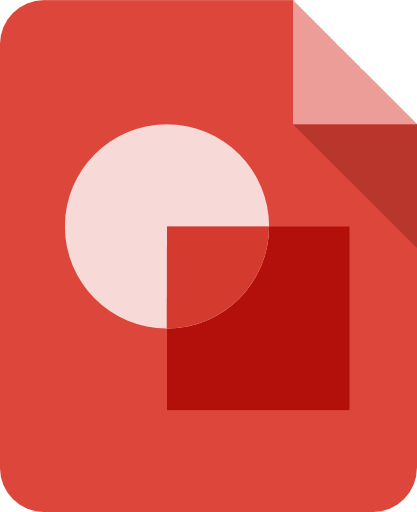 Google Drive is easy to navigate and keeps your business sailing smoothly through the cloud. Unlimited file editing conducive to your company’s file system. 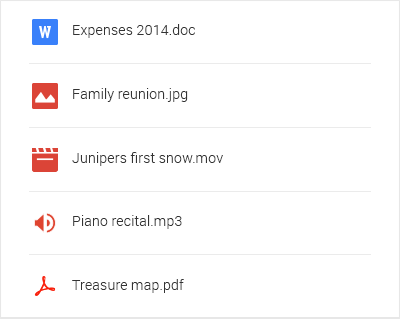 Google Drive gives your team the ability to improve on important documents, including Microsoft Office files. 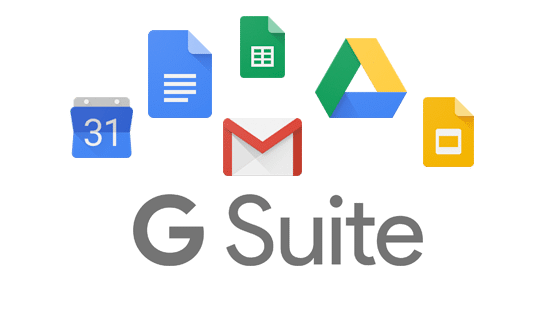 Heightened collaboration with G Suite solutions such as Drive, Docs, and Hangouts. 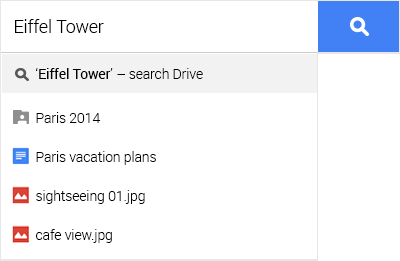 You’ll also find the same Google Drive plans and pricing. Our expert consultation services give your organization the resources to work together even more efficiently to reach a wider audience and grow your business. 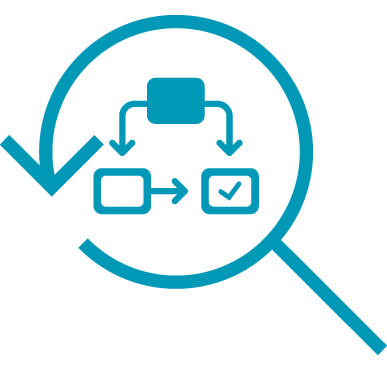 Velvot has a tailored approach to address internal challenges, define cross-divisional problems and and prioritize solutions to best fit your overall business vision. This unique, collaborative approach heightens engagement and drives transformation by increasing the user’s confidence, usage and productivity.  Partner with VELVOT and take your company to the top of your industry.